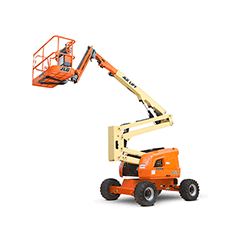 With its huge selection of scissor lifts, adjustable work platforms, and telehandlers, Genie is able to handle any warehousing inventory needs your team might require. Choose from nearly 30 different motorized Genie models. One of the most trusted names in the industry, JLG specializes in high-performance lifts and platforms that are designed to make your warehouse safer to work in, easier to manage, and more productive. 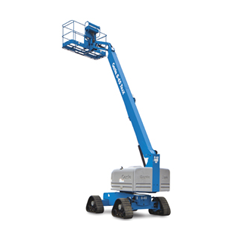 Used worldwide, Skyjack lifts are renowned for their unmatched endurance and reliability. 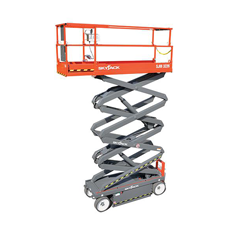 We currently carry both boom and scissor lifts from this leading warehousing provider.